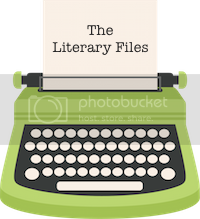 I know this is completely insane, but I have decided to rename my blog again. Call Me Crazy Reviews went to Katie Marie Blogs to now The Literary Files. In December I really tried to blog about other things than books, but I just didn't enjoy it. 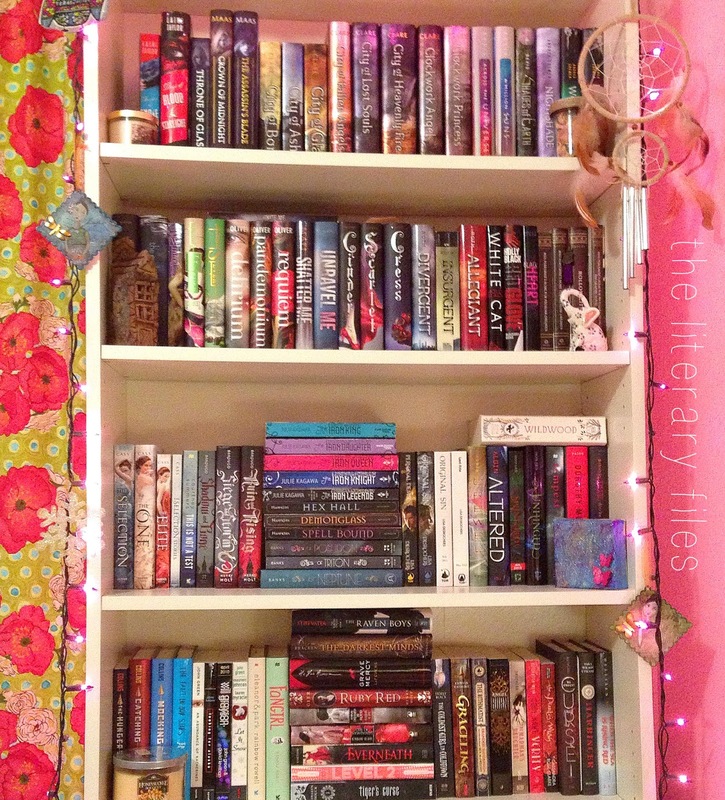 I really miss book blogging and I want to return to my first blogging-love! I think this new (and permanent!) 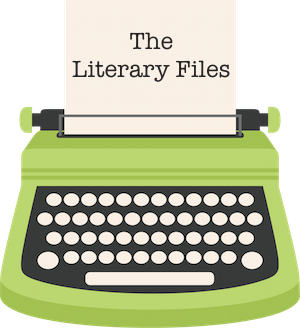 name, The Literary Files, is a perfect fit! I apologize for all the the change within the past few months, but with this new name comes stability and oh so much bookish love! Thank you so much for sticking with me during these crazy last few months.